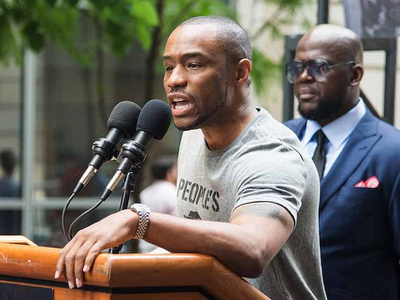 Some Temple University admin are looking for a way to get rid of Marc Lamont Hill over anti-Israel comments, because "hate speech isn't free speech." This is wrong on all counts. Some Temple University Administrators Want Marc Lamont Hill Fired For 'Hate Speech' "Free speech is one thing. Hate speech is entirely different." Also, this is like Exhibit A for how the whole "hate speech isn't free speech thing" is always and obviously going to be weaponized against the left. I agree with @robbysoave — conservatives have every right to be upset by Marc Lamont Hill’s comments, but embrace hypocrisy when they fail to defend his academic freedom and free speech rights.